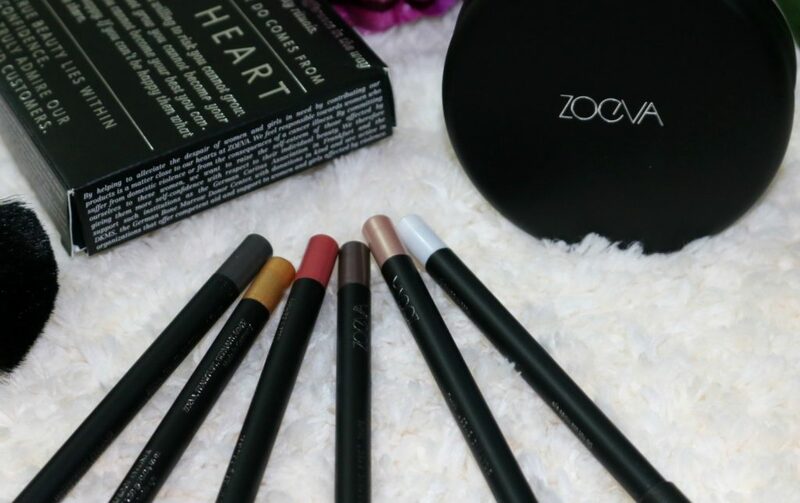 In today’s post I am reviewing 6 new shades of Zoeva Cosmetics new Graphic Eye Pencils. I received a box with 6 new shades + a great handbag mirror. 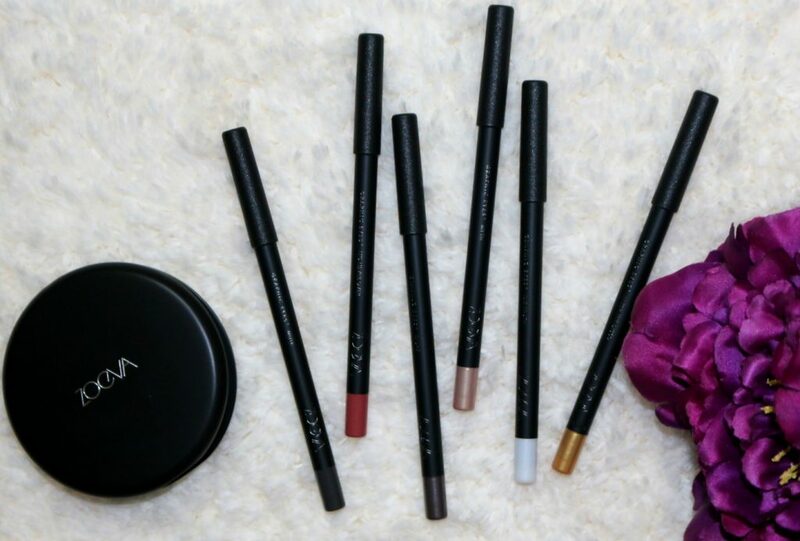 The Graphic Eyes+ collection combines the smoothness of a liquid liner with the ease of application of a traditional pen without compromising in quality or makeup result. 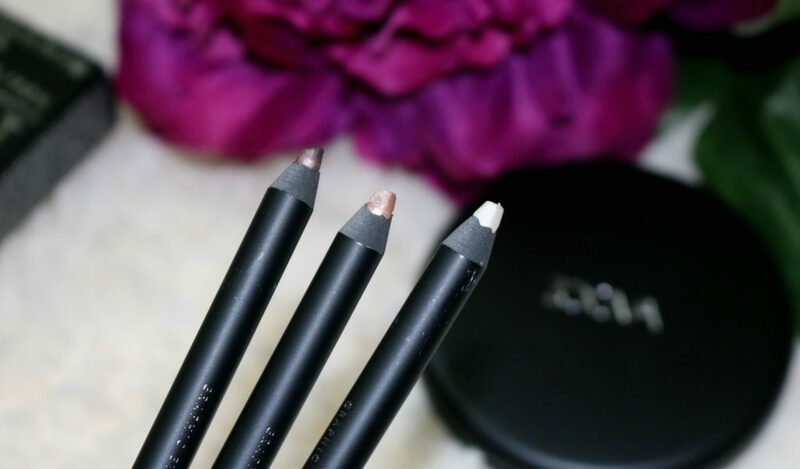 The powerfully pigmented liners are free of fragrance and parabens. Once dry, they are designed to give you a super longwear and waterproof finish – no matter how busy your day is. 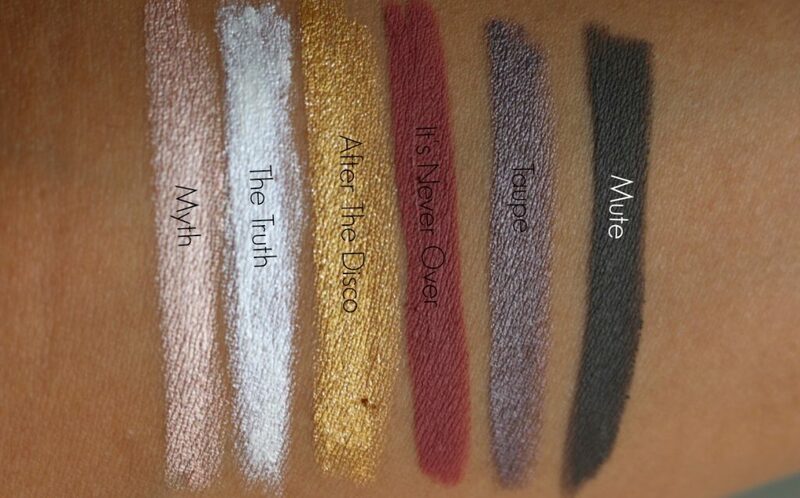 Dive into a broad range of must have shades that deliver true, rich and intense color. Dermatologically approved. Free of parabens and formaldehyde. 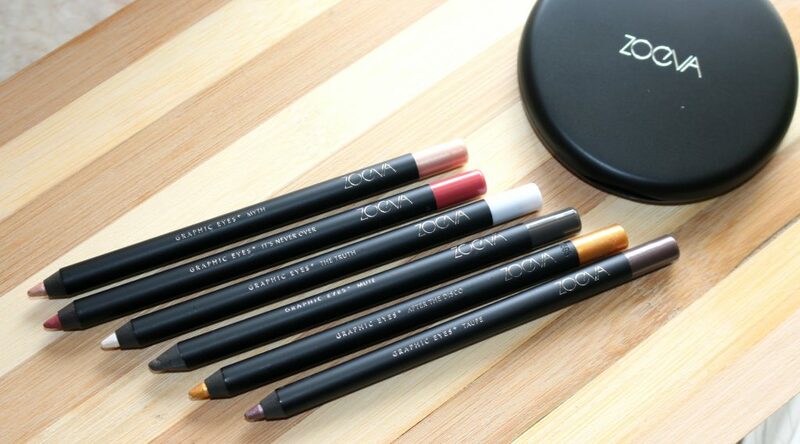 The ZOEVA Graphic Eyes+ are ideal for the application along the upper and lower lashline. The super smooth texture is easy to blend and offers an excellent color payoff. Make sure you recap tightly after use to avoid dry out. Pigmentation, Formula & Ease of use – With one swipe you get the creamy colour on the eye lid, Most of them except the glitter ones can be worn on the waterline too. 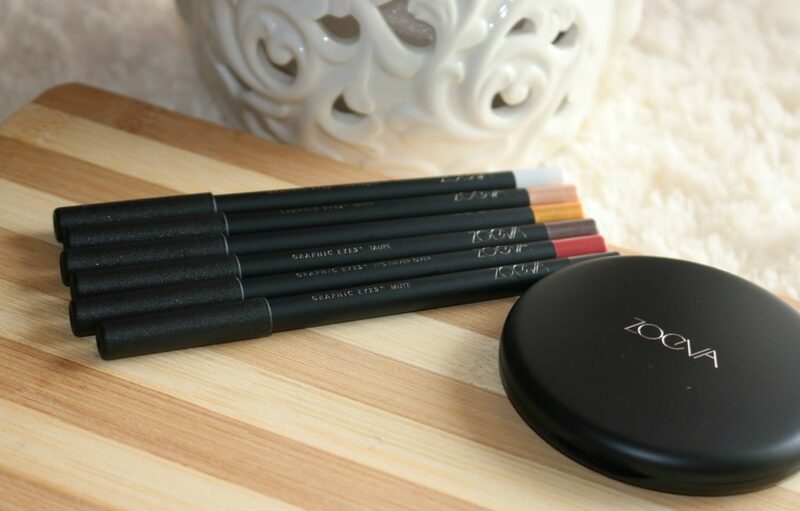 Use it on your upper lash line, lower lash line or as an all over color for the lid or as simple as an eyeshadow base. The formula is very very smooth which makes it super easy to use. 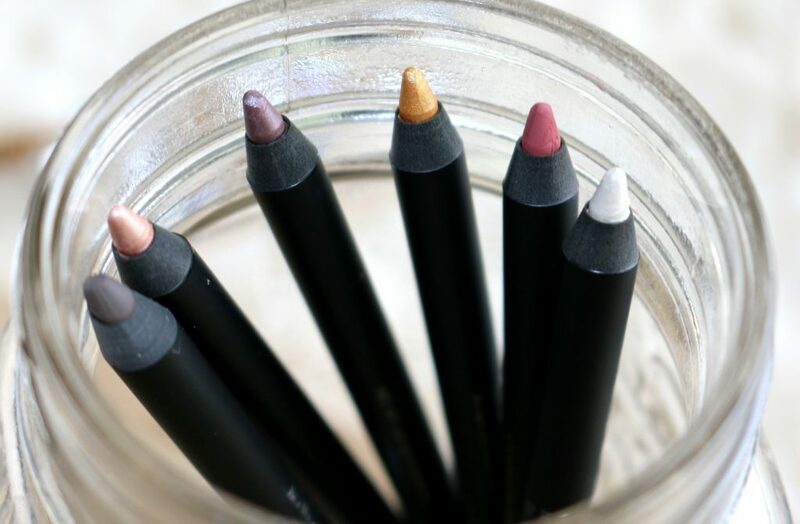 They are very creamy, easy-glide on pencils. Only con I found with the packaging is – It’s not twist up pencils – which means you have to use a sharpener. 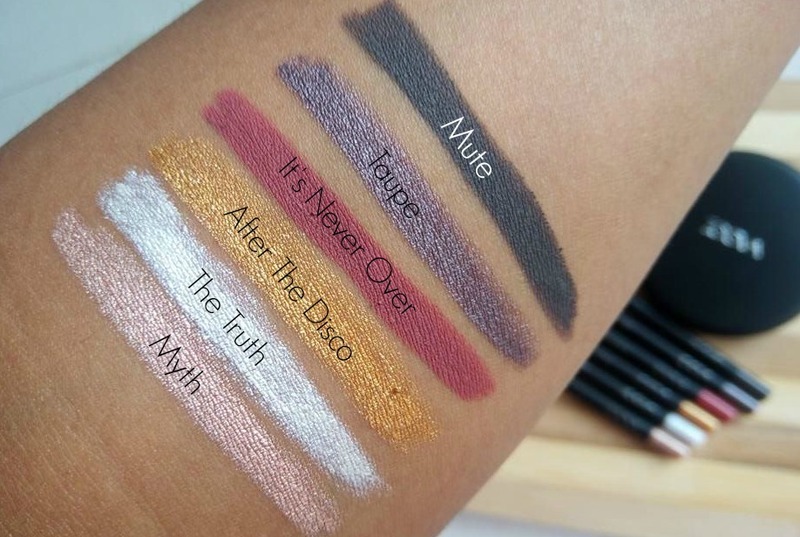 These are the swatches of all 6 shades I received. 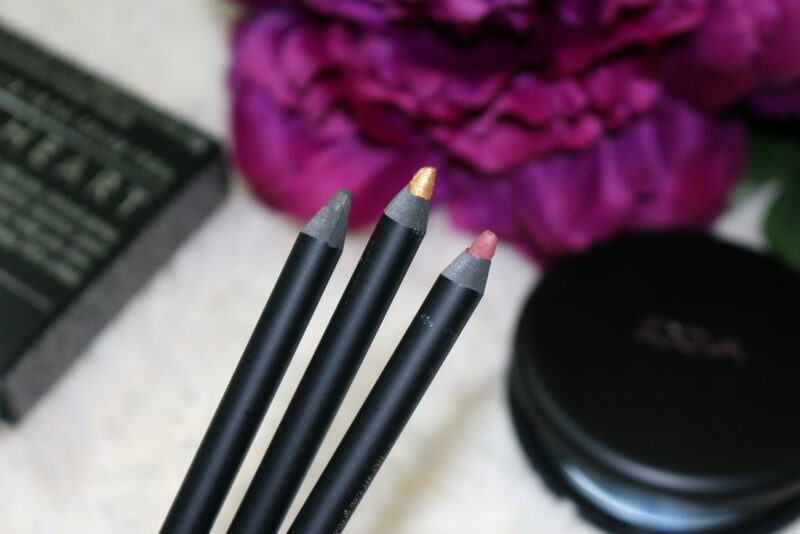 These eye pencils are super pigmented, doesn’t budge or smudge, It’s waterproof, easily blendable. 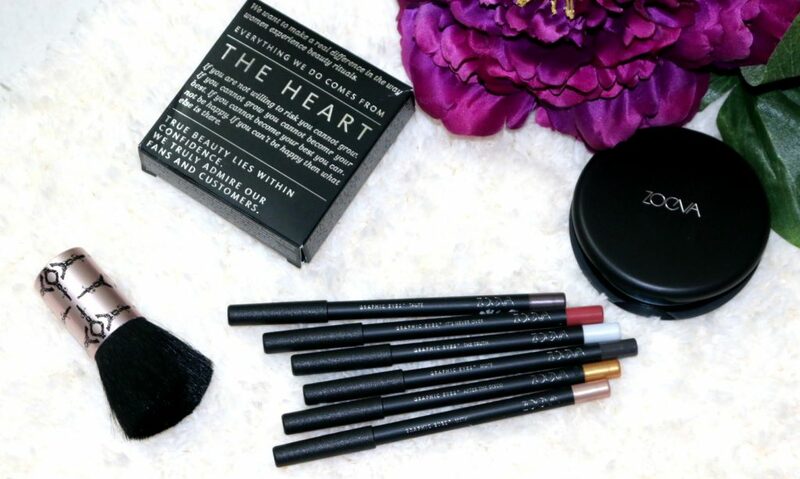 Affordable and great for any makeup lovers! I am very impressed by the lasting power of it. It doesn’t fade off easily. It lasts more than 7 hours which is awesome. I wish they came in a retractable packaging. Another matte shade – dark charcoal +gray shade with a hint of taupe to it. I love it on my waterline. It has a shimmery finish. 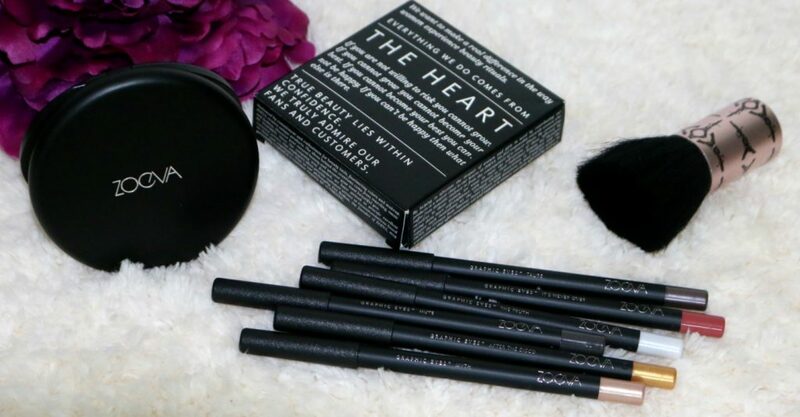 For smokey eye lovers- This is a must have! A matte shade – I’d describe this shade as a light rose-red shade. A shimmery gold shade with silver glitter particles. Not to be worn on the waterline. but perfect for a pop of sparkle elsewhere. “Stars in her eyes.” – Icy ivory with fine silver glitter. This gorgeous vanilla shade with flecks of silver glitter is perfect for the inner corner pop of highlight. As it has glitter – This shade is not advised to use on the waterline. A gorgeous champagne shade. Shimmery with no glitter on it. But gives a sheen on applying. Love it! 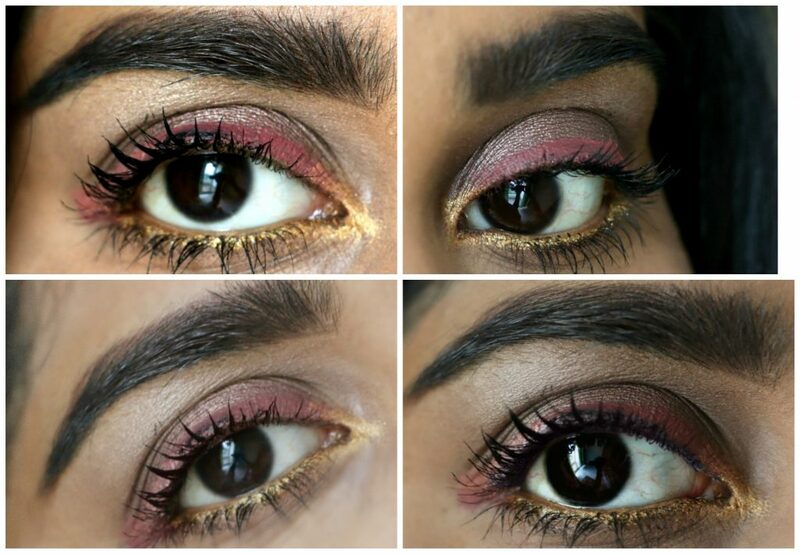 I am wearing Zoeva Graphic Eyes ‘taupe’ as a all over lid color, ‘It’s Never Over’ on the upper lash line, ‘After The Disco’ on the lower lash line and inner tear duct area in the picture below. Girls- please excuse my mascara. I realised it after seeing the pics later. In a hurry, I used a mascara without seeing the mirror and hence the black mark on my upper lash line. 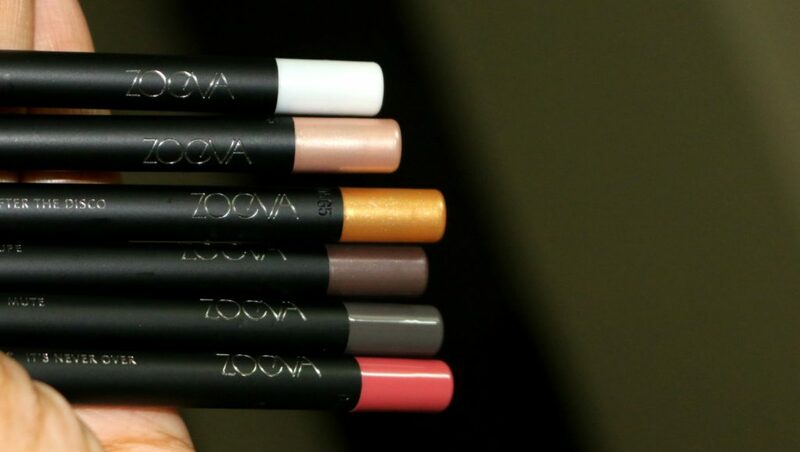 Have you tried the Zoeva Graphic Eyes? What’re your favourite shades?